Indian Navy opens jobs opportunities on regular basis and for this it conducts Navy entrance exams which are compulsory for an individual to take this exam in order to get selected for a Navy Job. Upcoming Navy exam occurrence is in the month of February next year in 2018 as the Navy exam will be held in that month. Navy exams are really hard to achieve success from as these contain the toughest subjects and you require to be highly knowledgeable in terms of these subjects. An individual can crack Navy entrance exam with the help of our Best Indian Navy Coaching in Chandigarh. We are working from many years and have helped thousands of students till date now who are proudly working in the Indian Navy. We are confident about our services that we are going to produce many more Navy professionals in upcoming years. We are working harder on each new occasion to become the best of the best and we have been victorious in our last attempts. We never compromise with the quality of our teaching as we have recruited only the best and highly skilled teachers who have years of experience in the field of coaching. We are ranked on the top of the list of best institutes for Preparation for Indian Navy Exam in Chandigarh. 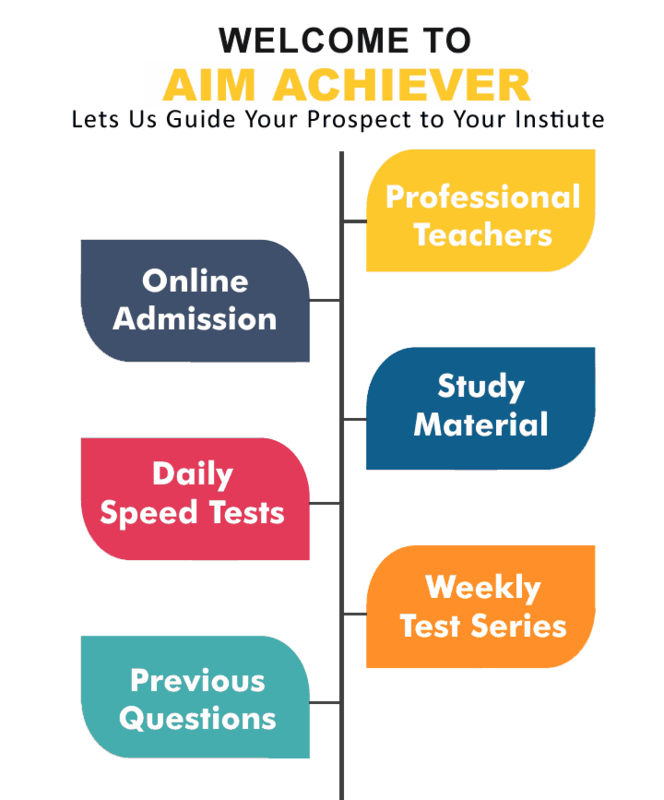 We at Aim Achiever have brought only the best and world class teachers to teach you for all specific subjects that are comprised in Navy entrance exam. 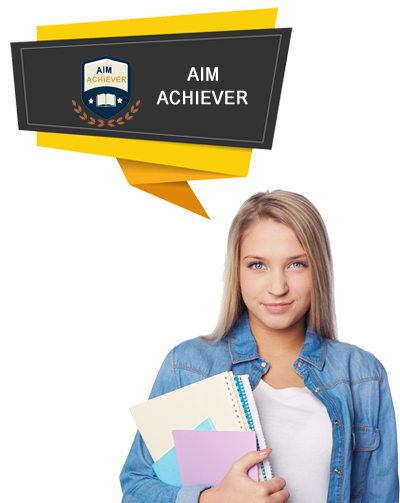 By covering all subjects we are the most prominent source of Best Navy Exam Coaching in Chandigarh. Navy Artificer Apprentice Coaching in Chandigarh is provided with super special features which includes the all in one general information to crack the general ability subject within the Navy Exam. SSR : Sailor required serving in powerful, modern ships such as Aircraft Carriers, Guided Missile Destroyers and Frigates, Replenishment Ships and highly technical and fascinating submarines and aircraft. Unmarried Male Candidates should have been born between 01st Aug 1998 to 31st July 2002 (Both dates inclusive). Education qualification: +2 with maths and physics, at least one subject from Chemistry/Biology/Computer science from an educational board recognized by Central/State Government. Artificer Apprentice: An Artificer holds very responsible positions as a sailor of the Indian Navy. Management of men in addition to the technical challenges of operation and maintaining some of the most complex systems and sophisticated equipment are the major responsibilities of the Artificer. Unmarried Male Candidates should be born between 01st Aug. 1999 to 31st Jul 2002. (Both dates inclusive). Education qualification: +2 with maths and physics with 60%, at least one subject from Chemistry/Biology/Computer science from an educational board recognized by Central/State Government. The well established coaching facilities are available here to help you learn better and get your desired job in Indian Navy. We hold the record of most number of successful students in last years’ results with the help of our Navy SSR Exam Coaching in Chandigarh. We provide coaching for Navy SSR exam at our disposal for all Indian aspirants of job in Indian Navy. Our Indian Navy Sailors Coaching in Chandigarh is the best choice for each and every individual who wants to work in Indian Navy. We help you to reach at top of merit list of selected students with the help of our sheer dedicated and 100% result oriented Navy Sailors Exam Coaching in Chandigarh.